I had the chance to try it before it launched for sale, and all I can say...I am very pleased. I just think is great that you can drink a delicious beverage and receive the benefits of collagen and MCT oil at the same time. There is no artificial sweeteners or after taste, it blends easy in my hot coffee and I love to mix it with other of my favorite Perfect Keto supplements. I wouldn't hesitate to recommend this new product to you. 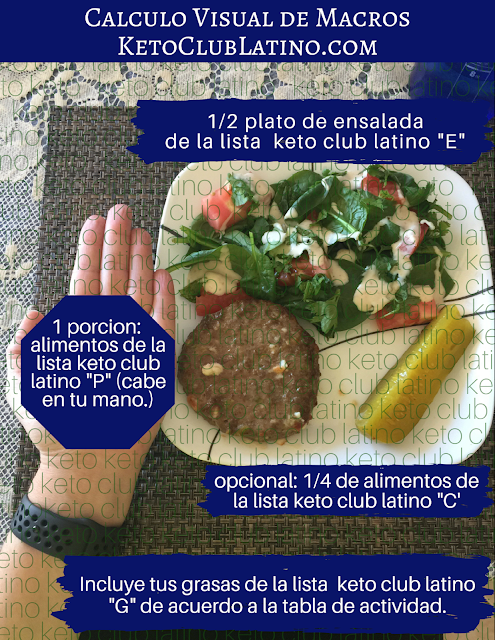 My friends at Perfect Keto agreed to give a 15% off to my readers when they use code KETOCLUB before checkout. Other ingredients: cocoa powder, or natural vanilla flavor, stevia leaf powder. It is packed with valuable vitamins and minerals (vitamin Q, Iron, Phosphorus, Chloride, Sodium, Potassium) I always care about getting my vitamins, minerals, electrolytes, and I am very thrilled to found these supplements in Perfect Keto Collagen. There is 10g of clean protein per scoop and ZERO net carbs. That is just great considering I follow a keto lifestyle and supplements free of net carbs matter a lot to me. 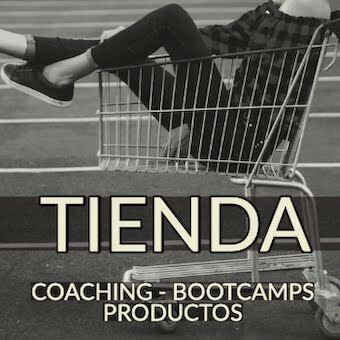 Collagen: Collagen and gelatin is a must for the connective tissues, ligaments, tendons, fascia and skin. 100% Cocoa Powder or Natural Vanilla flavorare used to give a rich flavor. Plus: This beverage provide many of the health benefits associated with chocolate without the sugar. Stevia: Stevia is a plant based sweetener that has no effect on blood sugar and is easily digested with no effect on gut health like other artificial sweeteners do. 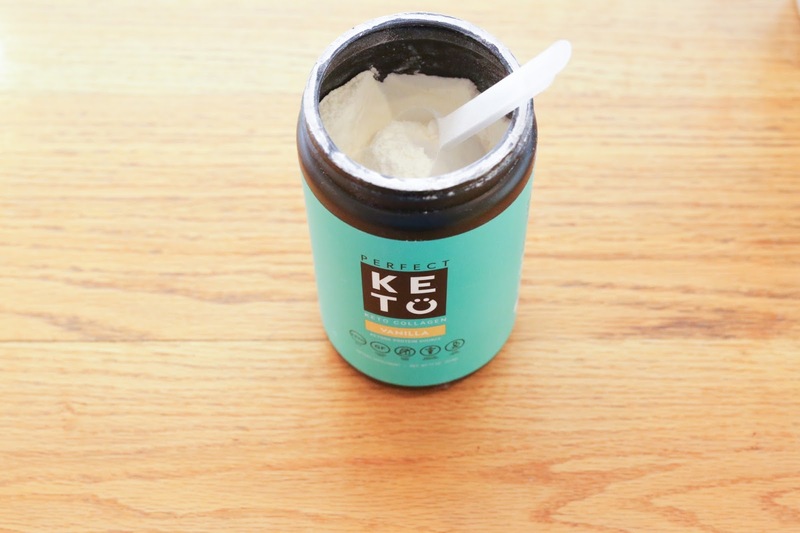 Each tub of Keto Collagen is 20 servings. I can't stress more about how this quality collagen has helped my hair. I was the gal who always struggled to make her hair grow, always brittle and shedding. I can see the difference in my hair since I started taking Perfect Keto collagen once a day. I ordered one tub of Collagen (chocolate flavor) back on December, then I received a tub of Collagen Vanilla from Perfect Keto, just right before the launch it for sale to the public. Nobody asked me to do a review, this is my personal opinion. This is not a paid or sponsored review. Accessing clean burning, constant source of energy, instead of peaks and valleys of glucose. then distributed for fast and lasting energy. new growth. This has innumerable benefits relating to disease prevention and longevity. Rebuilding joints, tendons, cartilage, skin, nails, hair, organs, etc. Collagen is a type of protein - 1 of over 10,000 in your body. Collagen is the most abundant protein in your body (25-35% - this is not a typo!). Collagen can be considered the glue that holds your body together. Most other animal based protein powders can be inflammatory to many people. Casein and whey are known allergens and egg protein can be quite inflammatory. made, low and slow heating to preserve the nutrition. Completely clean product. Does not contain any soy, dairy, gluten, artificial sweeteners, or anything that doesn’t directly improve your health. great in almost any beverage, coffee or smoothie you can dream up. Also is great in just plain water! Perfect Keto uses only the highest quality ingredients, sourced in the United States, and absolutely nothing fake is added so that it’s easy on your digestive system. Our founder is a functional medicine clinician who developed our unique formula for maximum efficacy. This is not a stimulant for the perception of alertness. Keto Collagen is real energy. MCT’s are fuel for your body, especially on a low-carb diet. When we talk about “fat-burning” we are literally describing fatty acids like MCT’s being metabolized into ketones and shuttling energy to your body. Collagen protein plays a huge role in the regeneration of muscles, joints, connective tissues and ligaments. Get the best quality protein and fats, anytime, without carbohydrates or fake ingredients. And I can go on and on... but I think you better try it yourself...ORDER YOURS [HERE] NOW!